This 27,000 sq. 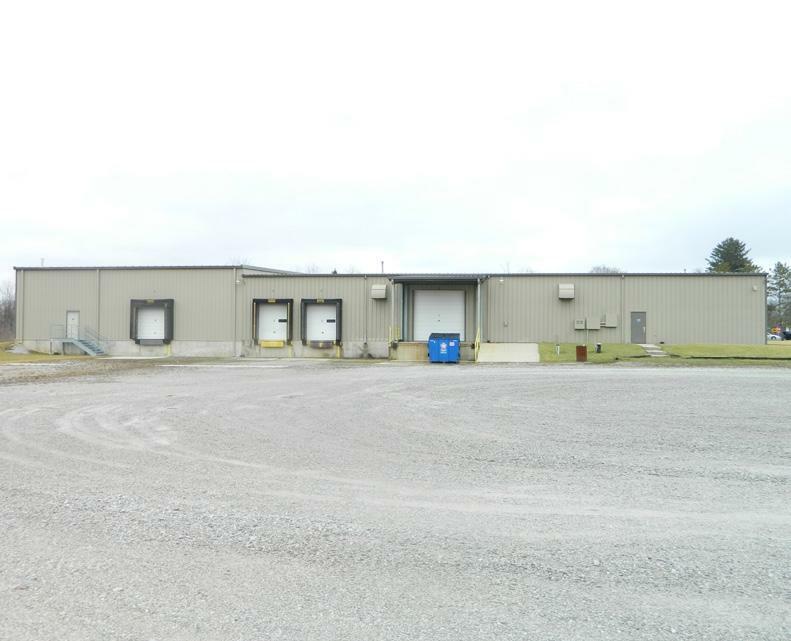 ft. Industrial/Manufacturing facility will be a great "Next Home for your business. Approximately 25,000 sq. ft. of manufacturing/industrial space and 2,000 square feet of office, break room and employee space makes for a great manufacturing environment. The facility hosts a list of work-ready benefits. The new owner to move in and begin production and shipping immediately. 13-18-foot ceilings will accommodate most manufacturing activities. Shipping is made easy through one of 4 loading docks 3 with levelers. An 8-inch well and the latest water conditioning system provides an endless supply of treated water while a public sewer system handles waste. 800-amp service will handle presses, conveyors and many other types of manufacturing equipment with no compromise in power. Come see this beautifully maintained facility, conveniently located minutes from I-69 and neighboring Vulcraft, Nucor Fasteners, Steel Dynamics and New Millennium. Listing courtesy of John Garcia of Edgewater Realty Llc.